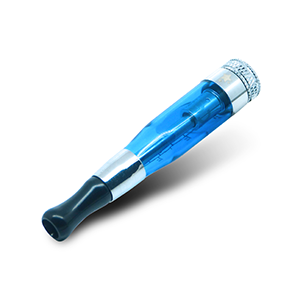 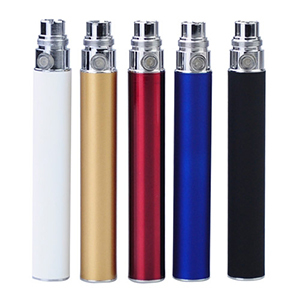 Aspire BVC Clearomiser which uses a bottom vertical coil. The benefit of using a bottom fed coil prevents any chance of a dry hit and guarantees a perfect liquid flow. 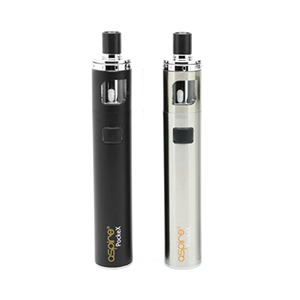 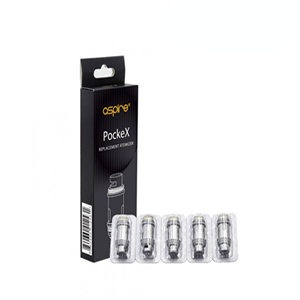 The combination of a vertical coil feeding system with a single coil makes the Aspire not only a very reliable atomiser, but we are positive you will find the vapour production fantastic to.